Assorted Colors! Guide Service Leader's Pack! The CiloGear 20L WorkSack is lauded as one of the best leader's packs for alpine climbing available. This pack takes that heritage and makes the same pack but for the rock climbing environment. Made from heavy duty Ballistics fabrics, the 20L Guide Service WorkSack is durable yet remains light weight, and climbs beautifully. The pack has expandable side pockets and the regular set of Dee Clips and slip locks to allow you to attach it to another Cilogear WorkSack or compress it as you desire. The 20L rides between the shoulder blades and above the waist, well out of the way of a climbing harness. 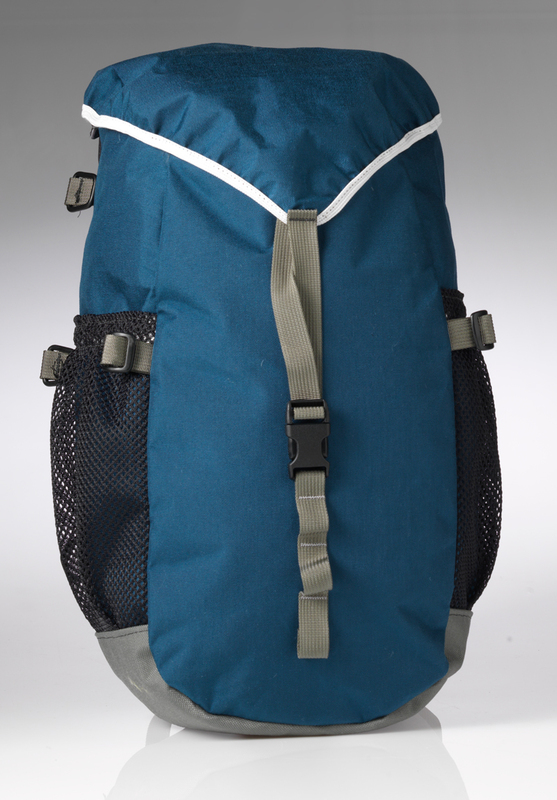 If you have to drag the pack, simply shove the shoulder straps up under the lid and clip into the sturdy grab loop. We provide two removable straps and a sternum strap. No hip belt. The pack is designed to ride well above your waist to stay out of the way of a harness or similar. One size fits almost all.